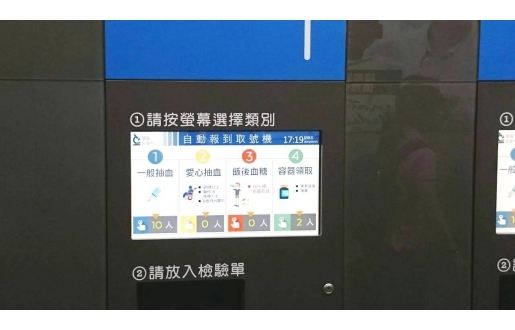 More and more hospitals have started to use systems to prevent any human error and to enhance the effectiveness. Flytech’s All-In-One Touch Panel PC can facilitate wireless clinical documentation at the point of care, enabling better and efficient care delivery and allowing caregivers to get closer to the patient while staying connected to the patient's critical medical records. Hospitals have started to use embedded touch systems in the phlebotomy process to prevent human error and enhance efficiency and effectiveness. Based on different patients’ condition, the system is able to direct medical personnel with correct steps and procedures. 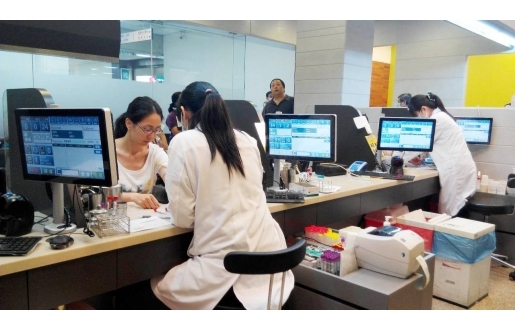 Flytech’s K759 and K757 Panel PCs have been implemented to help optimize the phlebotomy process throughout Taiwan. Flytech’s 21.5” K759 replaces the traditional reception desk to effectively distinguish different groups of patients and help increase accuracy while minimizing manpower. Flytech’s 15.6” K757 not only helps to identify the patients and display their health information from the National Health Insurance Card, but it also displays patients’ respective phlebotomy instructions that medical personnel should follow by scanning the barcode on the patients’ phlebotomy form provided by the doctors. 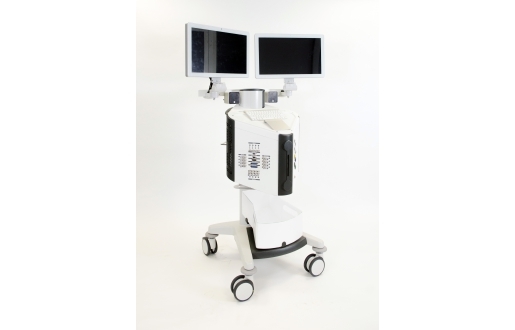 Both Flytech’s K759 and K757 are convenient and smart solutions for hospitals to increase accuracy and reduce costs.